help you get to know the culture of the host country. with like-minded people from around the world. simply a means of improving language skills. their journey to becoming more independent. Are you interested in booking a language stay for adults, children, teenagers or families? With our Language-Stay Finder, you can quickly find a language course that meets your needs and has been accredited in accordance with the European standard EN 14804. Choose your ideal language stay from more than 8,000 offers, and immerse yourself in the world of language-learning! 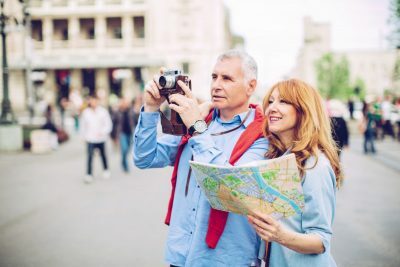 In addition to the independently accredited language-stay programmes, there are many other advantages to booking through a high-quality language school or tour operator. Are you interested in booking a language stay for adults, children, teenagers or families? With our Language-Stay Finder, you can quickly find an accredited language course that meets your needs. Language stays have become increasingly popular in the age of global communication. In today’s world, good language skills and cultural knowledge are key factors for success. A language stay combines learning with pleasure – immerse yourself in a language adventure! 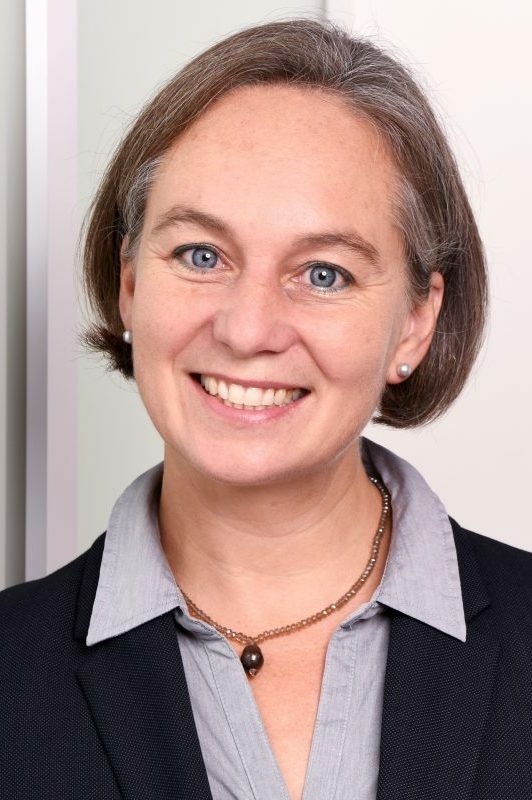 The FDSV was founded in 1977 as a consortium of German language-tour operators with the aim of creating verifiable quality standards for consumers. All FDSV members commit to upholding these standards. 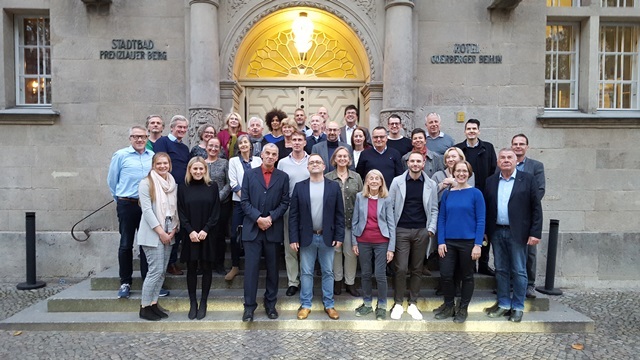 An independent Scientific Advisory Board regularly inspects the language schools, language courses and accommodations to ensure compliance with the Quality Guidelines of the FDSV and requirements of the European standard for language-study tour providers (EN 14804). 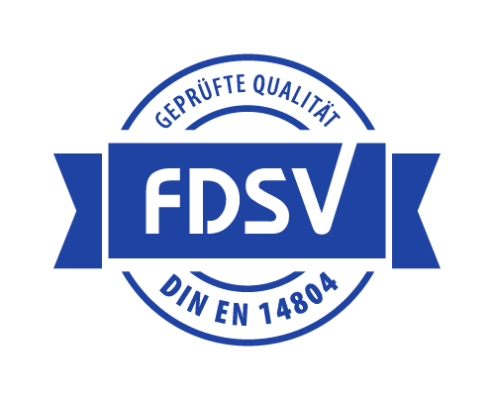 If all quality criteria are met, the seal “FDSV – Certified Quality according to EN 14804” can be awarded. The FDSV creates transparency through its continuous monitoring of the language-stay market. With its Quality Guidelines, the FDSV helps interested language learners find language schools that suit their needs. Our Language-Stay E-Book, Quality Guidelines and helpful checklist with numerous facts and tips can help you plan a perfectly tailored language stay.